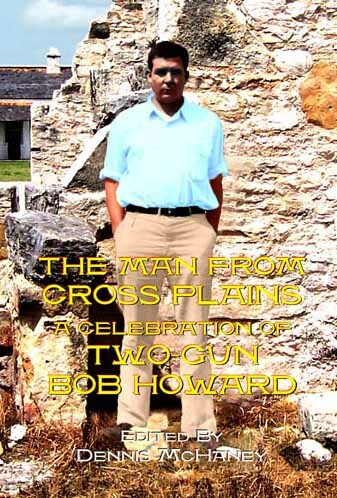 "Robert E. Howard on Cross Plains"
"Cross Plains 1967: Missed Opportunities"
"What We Talk About When We Talk About Belit"
"NéO - The French Howard Connection"
Corrections to "The Ghost with the Silk Hat"
This edition has the same content as the original version published by Dennis McHaney, with a slight re-write of the intro and minor changes to the contributors section. This book contains over 60 black and white photos. 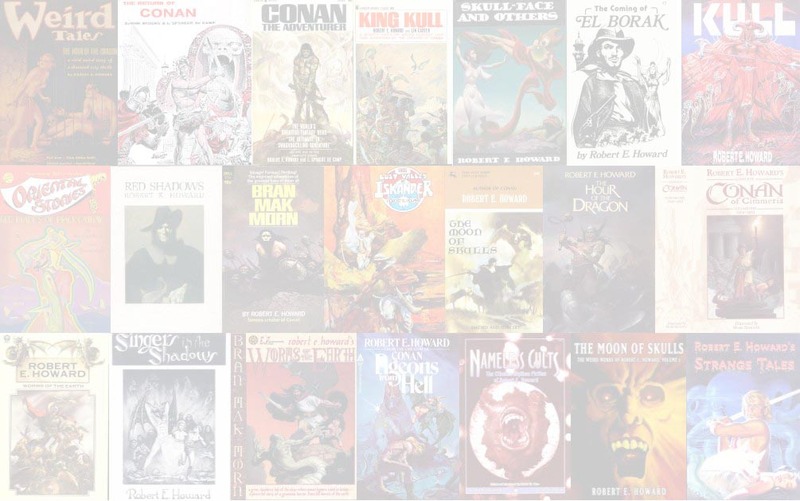 It also contains over 60 black and white cover reproductions of publications by and featuring REH. "The Ghost with the Silk Hat" was originally published in WRITER OF THE DARK by Dark Carneval Press. Nearly three dozen changes were made to the text. The text included in THE MAN FROM CROSS PLAINS was taken from the typescript and a few corrections are noted at the back of the book.